twrp Recovery and Rooting Guide Now available for Xiaomi Poco F1, if You own Xiaomi Poco F1 then you can Root it by Following below Guide, This is a latest twrp 3.2.1 Recovery for Xiaomi Poco F1 Which is Flashbale with the Fastboot Mod, Make Sure You have a unlocked Phone or you Can unlock it from below. Rooting may Void Your Device warranty So must create a backup before doing anything, after Rooting you have Full right to Play with your Phone, you can Install Custom ROM Like Lineage OS, AOSP etc on it, you can tweak it using the kernel and build.prop Tweaks, Follow Below guide to Root Xiaomi Poco F1 . Done/ Flash DM verity Disabler.zip using Same Process, Reboot system Now. 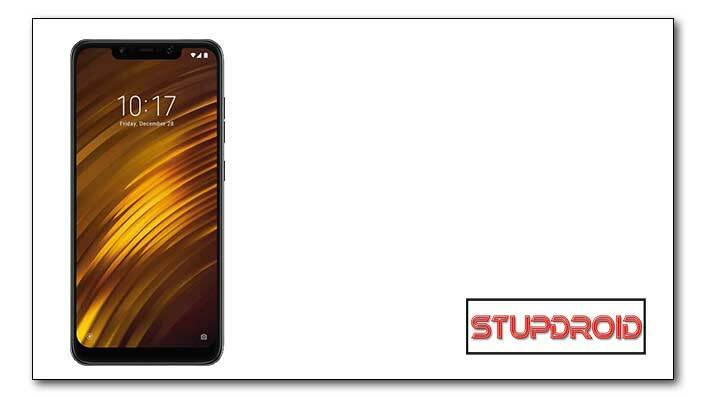 So This is a Complete Guide to Download and Install twrp on Xiaomi Poco F1, if you have any question let me know via Comment.